There has been a steep rise in number of Kashmiri youth joining militant ranks this year, media reports quoting officials say. The figure, which stood at 88 in 2016, has already reached 117 by the end of November this year, for the first time since such data started being collated in 2010, news agency PTI reports. According to the reports, the number of local youths who joined various militant groups this year include 12 from Anantnag, 45 from Pulwama and Awantipora, 24 from Shopian and 10 from Kulgam. From central Kashmir, Srinagar district accounted for disappearance of five youths while Budgam for four. The reports are based on technical and human intelligence besides interrogation reports of militants arrested during various counter-insurgency operations in the Valley. The reports have put the number of those joining the militants this year as high as 117, but Director General of Jammu and Kashmir Police S P Vaid contends that the numbers are much lesser. However, a senior security officer said the figures of the police only take into account the cases registered in the police stations whereas the actual figures are always on the higher side as many parents do not report the matter to the law enforcing agencies due to fear. Comparing the figures with previous years, 2017 has emerged as the year of highest recruitment of youth in various militant groups in last seven years. Such data is available from 2010. According to the data laid on the floor of Parliament in March this year, there has been a steady increase in the number of youth taking up arms in the Valley from 2014 onwards as compared to 2011, 2012, and 2013. In 2010, 54 youths joined militancy while in 2011, the number came down to 23 and further dipped to 21 in 2012 and 16 in 2013. 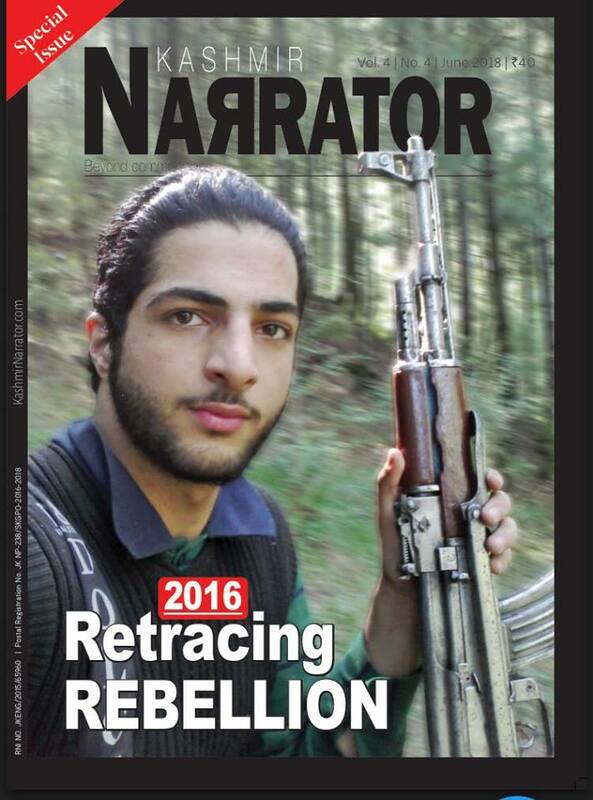 The spurt in locals joining militancy began after the killing of Hizbul Mujahideen commander Burhan Wani in an encounter on July 8 last year. Security officials feel that there is a difference between the present day militants compared to those of early 1990s, according to PTI. The ideological conviction of the present lot of militants is far more superior than that of the militant groups during the early days. Militants infiltrating from Pakistan are equally distributed among the various local militant groups who make them aware of the topography and escape routes besides providing them the mobile numbers of overground workers in the region.